At Martini Tile, we strive to deliver the highest in quality and craftsmanship. 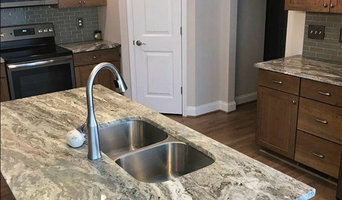 We specialize in custom tile installations for your kitchen, bath, and floors, and it is our goal to create a beautiful installation that will endure the test of time. From the simplest job to the most intricate design, we strive to meet and surpass your expectations. With over 15 years experience, Carolina Shower Door has the know-how and skills to install your next shower project. We are licensed, insured and bonded for your protection. 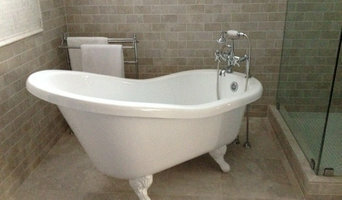 We install Ceramic, Stone, Marble and Porcelain Tile, Hardwood, Laminate and Vinyl Plank Flooring. 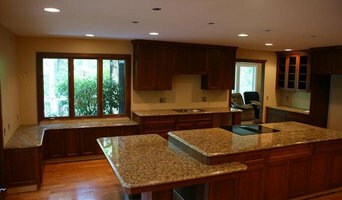 We also resurface countertops leaving a stone like look at a very reasonable priice. Welcome to Hardwood flooring the Blue Ridge Mountain way. Where our motto is: "We get it done the Right Way, the First Time, and On Time!" Blue Ridge Floors started out as a small installation company lead by it's owner, Aaron Swensen. Today the company is the fastest growing hardwood flooring provider in western North Carolina. Priding themselves on maintaining a local, Asheville company atmosphere. 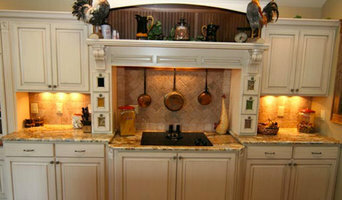 Dal-Tile is a tile and stone distributor and has been delivering exceptional products and customer service since 1947. As the country’s leading manufacturer and distributor of ceramic tile and natural stone, our vast resources allow us to be a true single source supplier for the flooring industry and our amazing palette of products makes us a convenient and knowledgeable choice for any design. Combined with our parent company, Mohawk Industries, we manufacture nearly 700 million square feet of floor covering per year. We'll contribute to the design of your sustainable projects, without compromising your artistic vision. Bring any vision to life with Daltile’s astounding selection of products and solid commitment to the highest quality. We do not sell to the public. Contact your local flooring dealer to secure pricing and availability. QUALITY is the key word for Blue Coral Stoneworks. 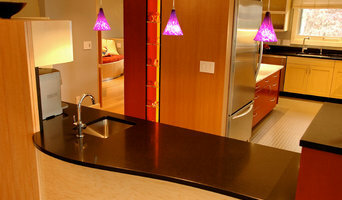 We specialize in counter tops, fireplaces, shower walls, bathtub encasing, and specialty request. Not only do we have various edge types to choose from. We can also do hand chiseling.